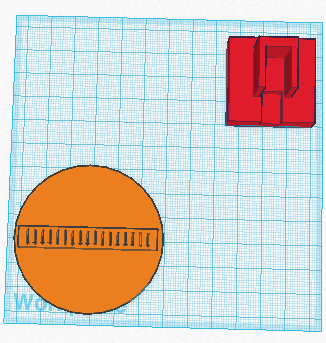 Set the build plate size to 130mm x 130mm before you design. 1. 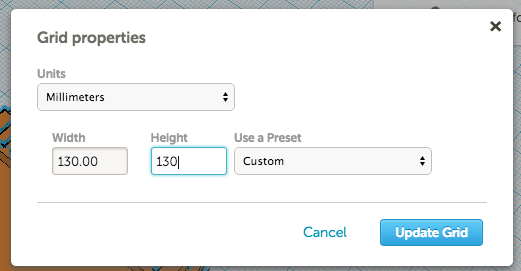 In your design, click on the Edit Grid button in the lower right. 2. Set the design to 130mm x 130mm. Is your design public? I can’t print it if the design is not public. Click on Design>Properties and change the Visibility from Private to Public. Name your design – change the name to something that makes sense like “Milstead – golf switch 1”. 1. If you have multiple objects in one design you can increase your printing speed by moving them closer together. Make sure that the objects don’t overlap. Is your design on the build plate? 1. 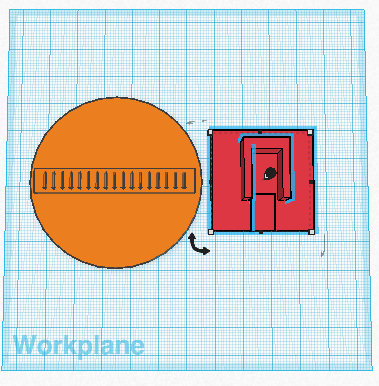 Check and make sure that your design is sitting ON the build plate in Tinkercad. 2. Drag the black arrow up or down until the distance above the build plate is 0.00mm. See the example. 0mm above the build plate. This is what you want.